We have scored 9.67 out of 10 in our review from a project completed at Bannatyne Health Club for a main contractor called Pacy & Wheatley. 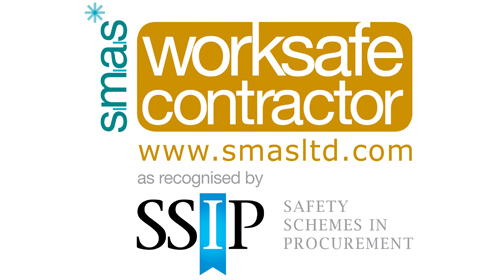 Another year, L G Blower have been accredited with SMAS (Safety Management Advisory Services). Holding a valid SSIP Member Scheme certificate means that we as a principal contractor have demonstrated our capability by meeting the SSIP 'core criteria'. We have to prove that our health and safety requirments are relevant with the current legislation. Well done to Lee Blower and Nick Armitt for completing their Asbestos Awareness training and receiving their certificates for another year! 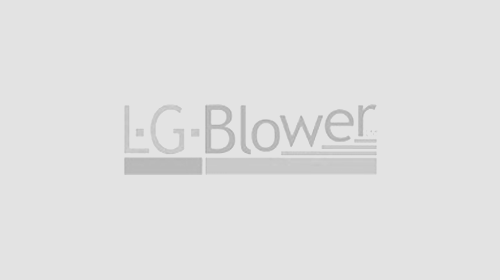 L G Blower is currently recruiting for time served, experienced bricklayers. L G Blower Specialist Bricklayer Ltd would welcome applications from bricklayers whom are looking for work in and around Shropshire. To find out more please contact the office to discuss.